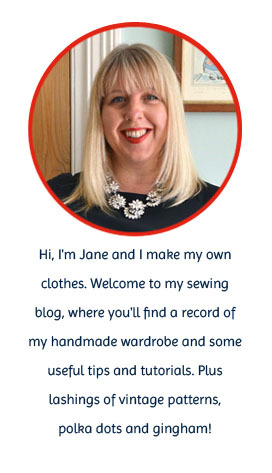 Handmade Jane: The Great British Sewing Bee needs YOU! 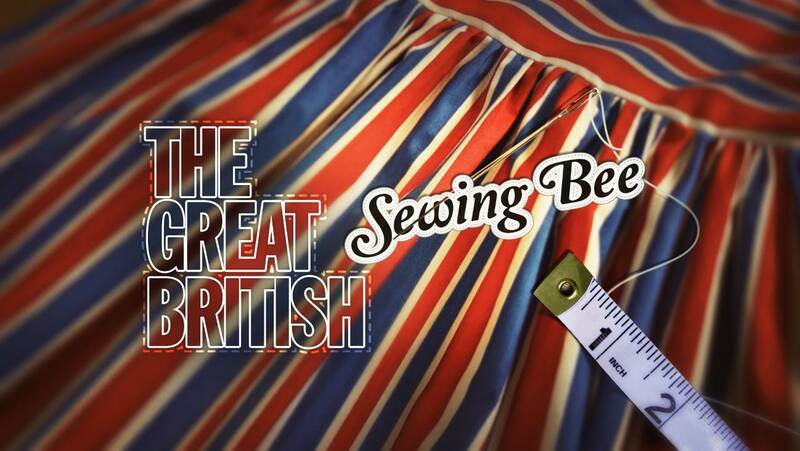 We all loved The Great British Sewing Bee when it was on TV last year right? Well the company who produce the series - Love Productions - are on the hunt for talented, sewing enthusiasts to take part in their third series (series two will be broadcast on BBC2 later this year). If you're a UK-based man or woman and you're a dab hand with a sewing machine, then this could be your chance to shine. Best of all, you'll get unfettered access to Patrick Grant…. You know I really wanted to apply after I saw last year's edition on TV but then I sadly moved from the UK so no longer qualify :( Will remain an avid follower though! Ah am so glad you clarified that season 2 had not been shown yet. I was having palpitations every time I saw the phrase season 3. Please enter......unless we will see you on series 2???????????????????? When are we going to get one of these for the US!? It may have something to do with the fact that the entire country of Britain has the land area of New York State which makes the logistics much simpler.... But no excuse! America, get on this please! In the meantime, if I set up a temporary British residency and practice my accent can I apply? Pleeeeease! It's so much classier than what the U.S. as to offer along the sewing "reality" shows. Did you see the Christmas show on Youtube? I hope it's on line too. Ohh, how I wished I lived in the UK! I can't wait for season 2! But looking at the pace contestants sew, I might give it a try by Season 5 or 6 I reckon. I would absolutely love to give it a go, though my sewing skills are no way near adequate yet, but who knows maybe I'll be ready by season 7. I think Karen at Did You Make That would be perfect on the Sewing Bee. Oh oh *gnaws fingers* maybe I should. Dare I? I don't live in the UK so I can't apply, but that's OK because Sweden's casting the Swedish version right now, and I've been to an interview!! :) eeep! I totally would if I lived there! I think you should apply...why not?